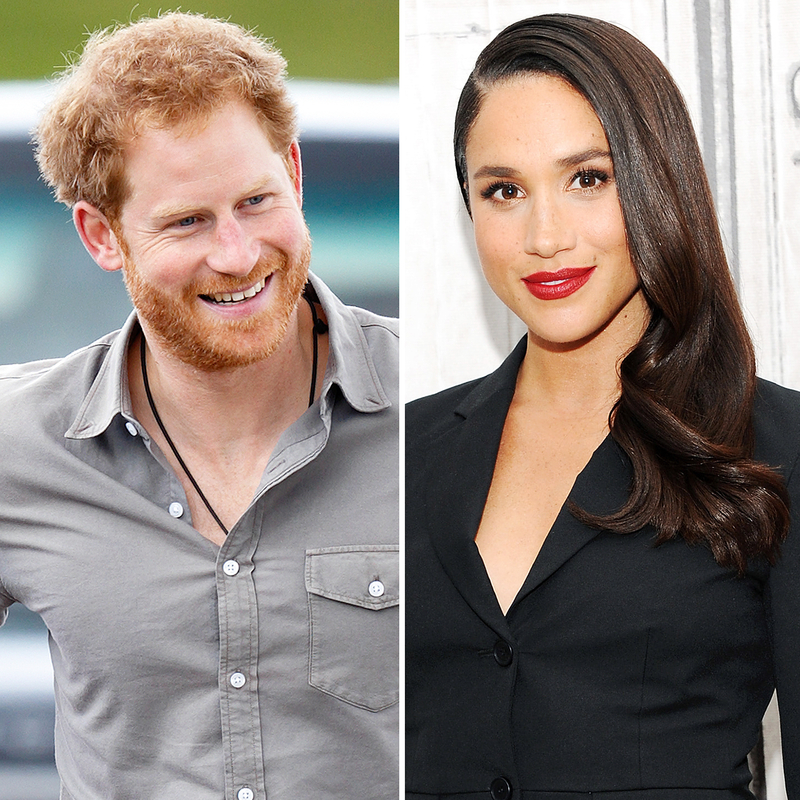 Prince Harry’s Theater Date With Meghan Markle: Get the Details! It’s showtime! Prince Harry and girlfriend Meghan Markle were photographed together for the first time when they stepped out for a date night at the Gielgud Theatre in London’s West End on Wednesday, December 14. We were delighted to welcome HRH Prince Harry to last night’s performance at The Gielgud Theatre in London’s West End. In photos of their outing published by British newspaper The Sun, the pair were bundled up for their night out. The Suits actress, 35, sported a black coat and matching black beanie, while Harry, 32, wore a dark green blazer and blue hat. The royal seemed to be pointing something out to Markle in one snap. The Horrible Bosses actress has been staying with Harry at his Nottingham Cottage home at Kensington Palace. They also ventured out on Monday to buy a Christmas tree at Pines and Needles in Battersea Park. They purchased a 6-foot Norman’s fir, which Harry carried home, a shop staffer told Us.